superhero | No Chic. Just Geek. …anyway, while the distaff members of the family and our patriarch were off enjoying Mary Poppins Returns, in the screen next door Young Nephew, his dad, and your regular correspondent were settling down in front of perhaps the most-directed film of the year, Spider-Man: Into the Spider-Verse, from Bob Persichetti, Peter Ramsay and Rodney Rothman. This has been an exceptional year at the movies even by Marvel’s standards, and it feels entirely appropriate that it should end with a movie showcasing the company’s most iconic and popular character – all the more so, given that the year has also seen the passing of both Steve Ditko and Stan Lee, the creators not just of Spider-Man but also of much of the wider Marvel world, the sheer extent of which is perhaps the raison d’etre of the new film. It opens conventionally enough, with a brisk recap of the career of Spider-Man, aka Peter Parker (Chris Pine), super-heroic protector of New York City. 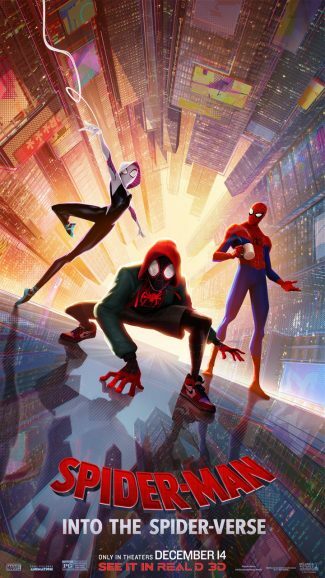 But then things switch to the perspective of Miles Morales (Shameik Moore), who is basically just an ordinary kid struggling with fairly typical problems: mainly that he doesn’t get on with his dad (Brian Tyree Henry), who is insisting that he starts a new school, curtails his hobby of making graffiti, and spends less time with his beloved but slightly shady uncle Aaron (Mahershala Ali). Miles is out with his uncle one night doing something mildly illegal when he is bitten by a rather peculiar spider, and finds his life becoming even more complicated and stressful. 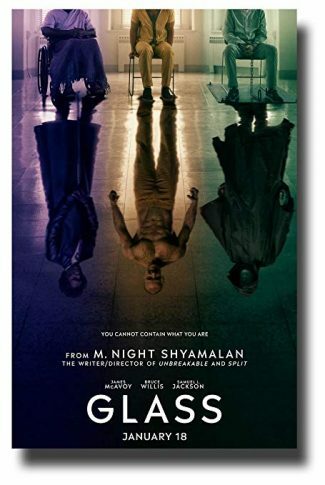 While coming to terms with his new-found wall-adhering powers, Miles finds himself caught up in a battle between Spider-Man and the forces of the Kingpin (Liev Schreiber), who has constructed an ominously big and complicated gadget with the power to blow holes in the fabric of the universe. Spider-Man charges Miles with helping him to destroy the Kingpin’s machine before – and this is probably quite a shocking moment if you haven’t read the publicity for the movie – he is killed in action battling the supervillain and his henchmen. The city mourns, naturally – and so does Miles, of course, not least because he’s accidentally broken the gadget Spider-Man gave him to save the day. And then things take another left-field turn, with the appearance of another Spider-Man (Jake Johnson) at the grave of the one Miles originally encountered. It turns out that this new Peter Parker is a slightly gone-to-seed middle-aged Spider-Man from a parallel universe, who has been dragged here by the Kingpin’s machine. Now, I like to think of myself as a fairly open-minded sort of person, not carrying around too much in the way of prejudice or bias – but I have to say that while it would take hospitalisation or worse to make me miss a live-action Marvel adaptation, I suspect there are a large number of parallel universes where I didn’t see Into the Spider-Verse on the big screen, simply because it’s an animated film. 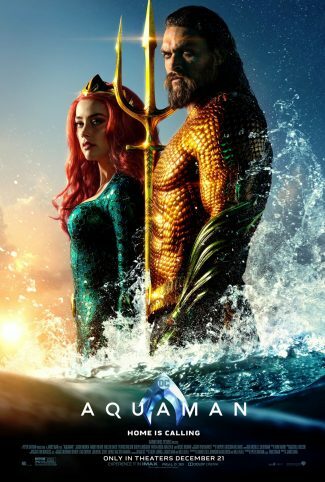 I suppose I can take some comfort from the fact that I’m not alone in this, because this movie is doing appreciably less business than the live-action Aquaman movie, despite being at least as good. 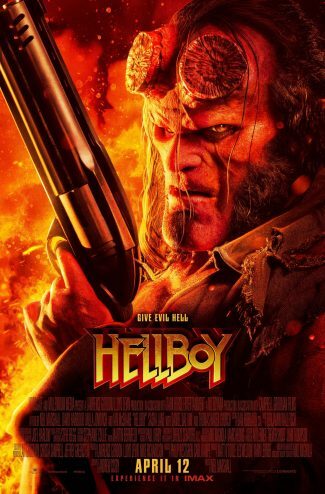 Then again, I say this as a fairly dedicated follower of all things comic-booky, which really puts me into the target audience bracket for this film. I’m pretty sure this is not the greatest Spider-Man movie ever made – that title is still surely held by Sam Raimi’s Spider-Man 2, and it will take something very special indeed to dislodge it – but in one very specific way at least, it certainly challenges for the title of greatest comic-book movie. Up until fairly recently, most comic-book films were rather conservative beasts, largely determined not to appear silly or childish and keep the mainstream audience on board. The stories inevitably lost some of their colour, energy, and inventiveness in translation because of this, and it’s only in the more recent of the Marvel Studios films that the film-makers have become confident enough to let some of the sheer exuberant goofiness and innovation of the comics creep back in. Into the Spider-Verse isn’t a Marvel Studios film, but in the same way it isn’t afraid to trust the audience’s ability to get its head around some new ideas – most obviously, that the whole movie is set in an alternative continuity (or parallel universe, whichever you prefer). This allows the introduction of not just the Miles Morales Spider-Man (a comics presence, initially in Marvel’s Ultimate imprint, since 2011), but also a striking new version of Dr Octopus (voiced by Kathryn Hahn). At the centre of the film is an origin story for the Miles Morales version of Spidey, which is handled with immaculate deftness and storytelling skill. But going on around it, and really making the film sing, is a very different kind of story, basically just celebrating the boundless imaginative palette of comic-book storytelling in general, and super-hero stories in particular. Miles Morales and the initial pair of Peter Parkers are eventually joined by a parallel-universe Spider-Woman who turns out to be Gwen Stacy (Hailee Steinfeld), and also a manga-influenced version of the character who’s a teenage Japanese girl from the future, not to mention the anthropomorphic pig Spider-Ham (secret identity Peter Porker). Perhaps most joyously entertaining of all is the appearance of a hard-boiled black-and-white version of Spider-Man from a pulp-inspired universe, who is voiced by Nicolas Cage in his own inimitable style. The film’s defining visual conceit is to animate each of these extra-dimensional visitors in a different style, even when they’re all in the same scene – Spider-Ham always looks like a Looney Toons character, the Japanese character is presented in an anime style, and the Cage Spider-Man comes from a noir universe where the only colours are black and white (there’s a lovely running gag about him trying to make sense of a Rubik’s cube). The result is a dazzling visual treat, before we even reach the bravura climax where the different dimensions collide with and collapse into one another. 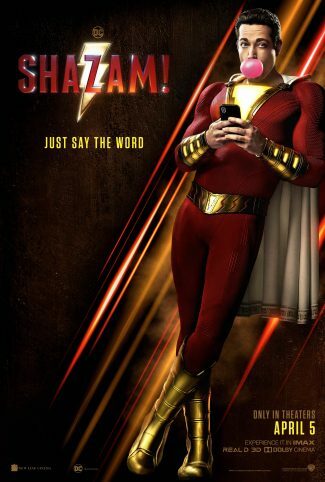 The script manages to do full justice to the potential of the concept, and – unsurprisingly, because this is a project in which Phil Lord and Christopher Miller have had a hand – is also immensely clever and funny. I was still a bit unsure about whether my decision to come and see this film had been the right one as it actually started in front of me, but one of the very first things that happens is a gleeful gag at the expense of Raimi’s somewhat less-than-wholly-beloved Spider-Man 3, which completely disarmed and delighted me. Into the Spider-Verse is filled with good things and inspired bits of invention; the moment at which Lee and Ditko are given due credit is especially moving, of course. Despite its relatively modest box-office take so far, apparently the film has done well enough for a slate of spin-offs and sequels to already be in development. We have been here before, of course, with Sony’s arguably over-ambitious plans to diversify its Spider-Man series following The Amazing Spider-Man 2. In the end that just led to Spider-Man being leased back to Marvel Studios on a sort of time-share basis, and also the distinctly so-so Venom movie (which doesn’t explicitly mention its links to the parent franchise). Hopefully this time things will be different, for Into the Spider-Verse shows that there is potential for a really interesting series of films just focused on Spider-Man himself. This is the best non-MCU Marvel movie in ages.